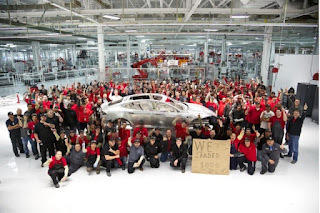 TESLA UPDATES: Tesla: "Changing the world is not a 9 to 5 job"
Tesla: "Changing the world is not a 9 to 5 job"
Ever since the United Automobile Workers' failure to unionize the workforce at Volkswagen’s Chattanooga, Tenn., plant in 2014, former UAW President Bob King put his plans to do the same at Tesla on the back burner. 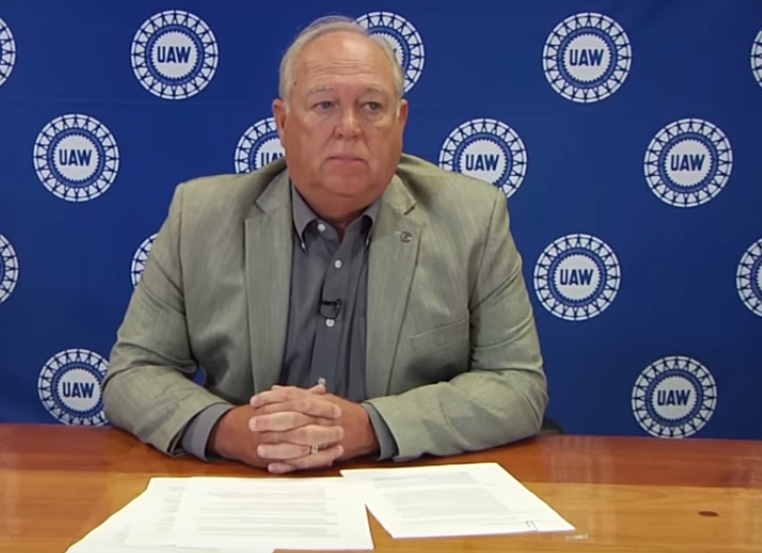 However on Thursday, the news about unionizing the workforce at the Tesla Fremont plant reemerged when the new UAW President President Dennis Williams told reporters about the matter "We’re watching that very closely... We just believe workers ought to have a voice in the workplace, and they ought to have collective bargaining rights." adding his union is "not approaching this in an adversarial way." Williams was expressing skepticism regarding Tesla's production plans, saying "I don’t think they’ve ever met their mark yet on production". He did however indicate that he met Tesla's CEO Elon Musk, describing him as "creative" and "very unique individual". Electrek.co reached out to Tesla for an answer yesterday on the long hours employees have to do at its factory, its spokesperson did not elaborate more on UAW's intentions but he did shed light on the reason why Tesla's labor force at Fremont - the only assembly plant in the U.S. owned by an American automaker - might never be unionized. “There is no doubt that Tesla employees work harder than most. Changing the world is not a 9-5 job. We make this very clear to all candidates when they apply to work at Tesla.